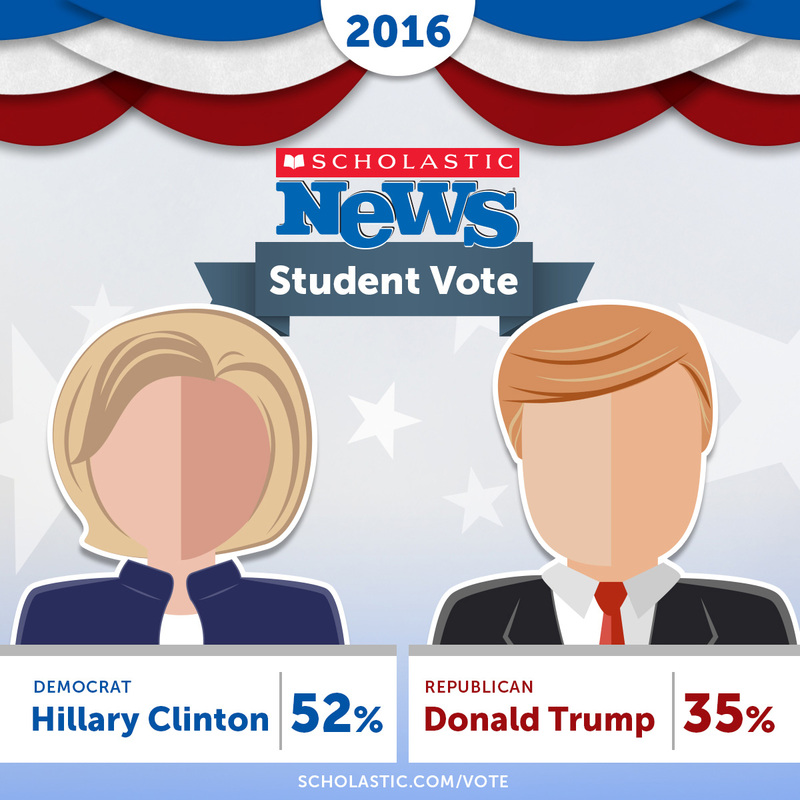 Votes in the 2016 Scholastic News Student Vote were cast by students in all 50 states and the District of Columbia. 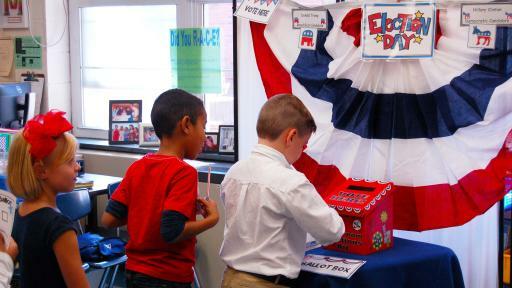 To see the full results, visit: www.scholastic.com/vote. 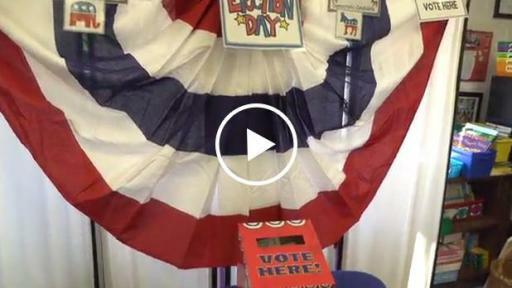 Video: What advice would you give the next president? 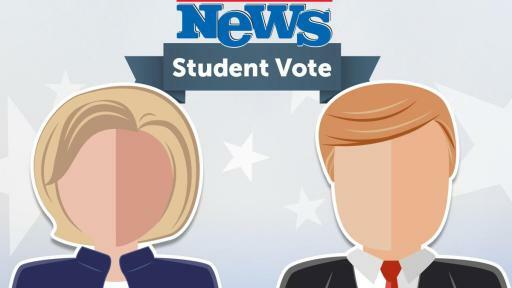 Since 1940, the outcome of the Scholastic News Student Vote has mirrored the results of every presidential election, except two: Thomas E. Dewey vs. Harry S. Truman in 1948; and John F. Kennedy vs. Richard M. Nixon in 1960. Students in grades K–12 voted in the Scholastic News Student Vote through mail-in paper ballots found in Scholastic Classroom Magazines, including Scholastic News and Junior Scholastic® from August–October 5, 2016, and online at the Scholastic News Election 2016 website through October 12, 2016. 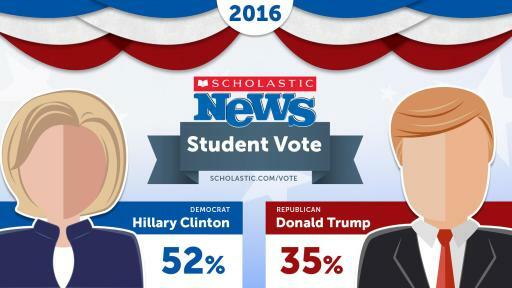 The Scholastic News Student Vote is not based on a scientifically-designed sample of the student population. 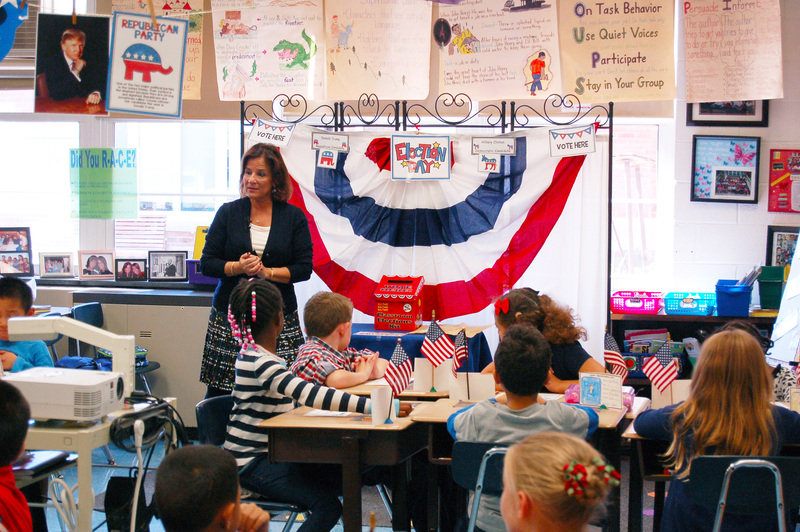 It is an educational activity to encourage student thought and debate, and to give students an opportunity to express their opinions about the 2016 presidential election. The respondents are self-selected, based on teachers who want their classes to participate and students who want to participate individually. 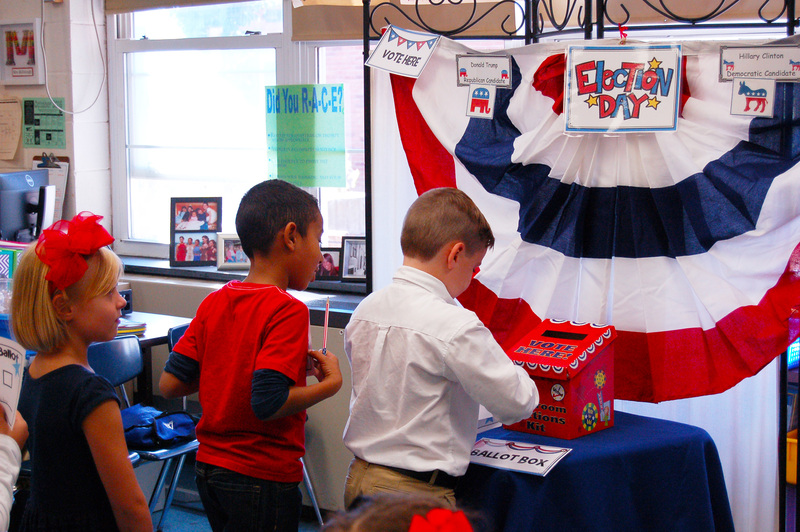 For ongoing coverage of the presidential election through Inauguration Day, students can visit the Scholastic News Election 2016 website for age-appropriate news and information about the electoral process, including original reports from the Scholastic News Kids Press Corps, the country’s oldest and largest national student reporting program. For more information about Scholastic (NASDAQ: SCHL), the global children’s publishing, education and media company, visit the Company’s media room: http://mediaroom.scholastic.com. 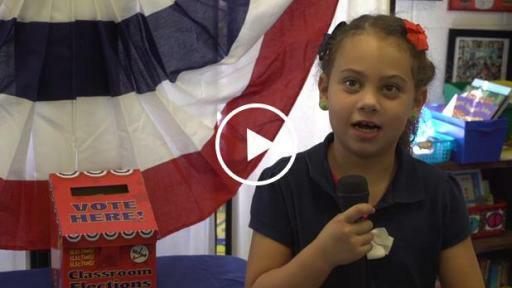 Download Video: Students Voting Compilation Download Video: What advice would you give the next president?